El Dorado County is still an undiscovered destination by many tourists, but it was wildly popular during the California Gold Rush. Discovery of gold in 1848 sparked the largest mass migration in U.S. history, with more than 300,000 pioneers heading west. During California’s Gold Rush, over 25 million ounces of gold were mined from the Sierra Nevada foothills. The region is steeped in history and fun ways for families to learn about it firsthand. We tried gold panning next to the same river where gold was first discovered in 1848. We toured one of the state’s rich mines and explored a historic town with Old West architecture and historic hotels. Take a walk into Gold Rush history with us in El Dorado County. We arrived in El Dorado County for a two-night stay at Cary House Hotel. The original, historic hotel is a calm and quiet sanctuary in Placerville. It’s filled with spectacular period pieces and antiques dating back to 1857. The unique setting is matched by exceptional service, dedication to detail, and a friendly staff. The individually designed, uniquely appointed guest rooms feature cable television, antique and vintage furnishings, free wireless Internet access and parking, complimentary local calls, and old west history. Some suites, including the one we experienced, include a small kitchen area and separate bedrooms. 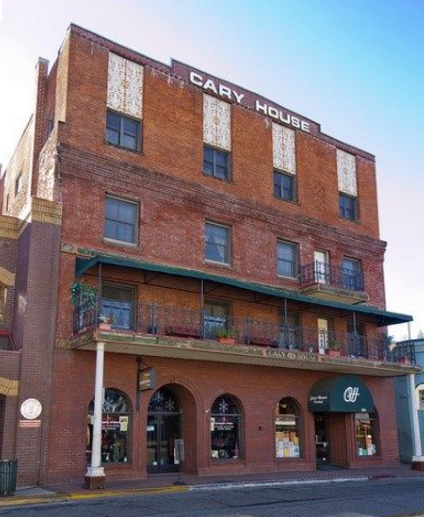 Cary House Hotel is in the heart of Placerville with everything at your fingertips. There are lots of dining options on Main Street and within walking distance from the hotel. We chose Pizza Bene. 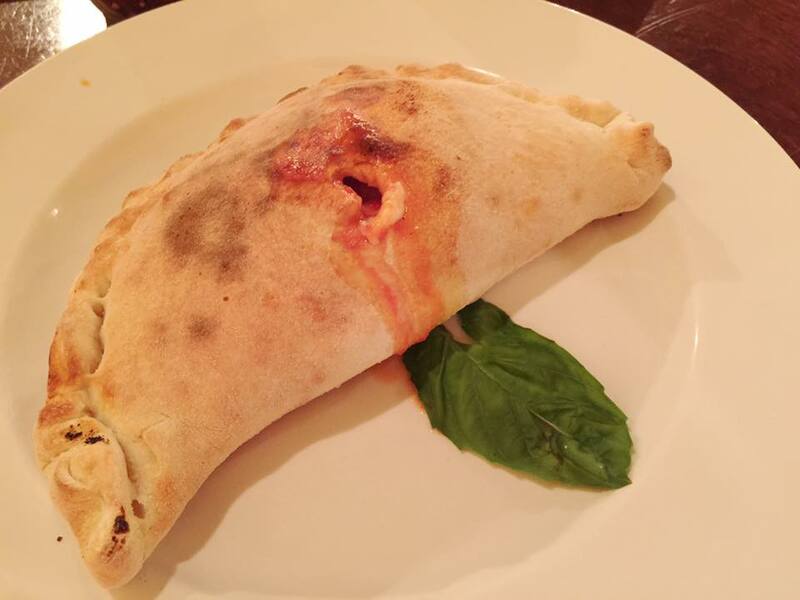 They use only the highest quality and freshest ingredients available for all of their signature pizza and pasta dishes. The setting is simple but the food is scrumptious and the staff are attentive. It’s the ideal location for exploring Main Street and taking in the history of Placerville. The next day, we visited Marshall Gold Discovery State Historic Park. It’s one of California’s most popular state parks and one of the most family-friendly parks I’ve visited. Along California’s historic Highway 49, Marshall Gold Discovery State Historic Park straddles the South Fork of the American River. Here, on January 24th, 1848, James Marshall found gold flakes in the streambed and sparked one of history’s largest human migrations and one of the most significant events in California history. Coloma mushroomed into a town with some 10,000 people, and up went a schoolhouse, a general store, and a tin-roofed post office. These and other historic buildings are now protected as part of Marshall Gold Discovery State Historic Park. There’s an interesting Gold Discovery Museum, and you can give gold panning a try. 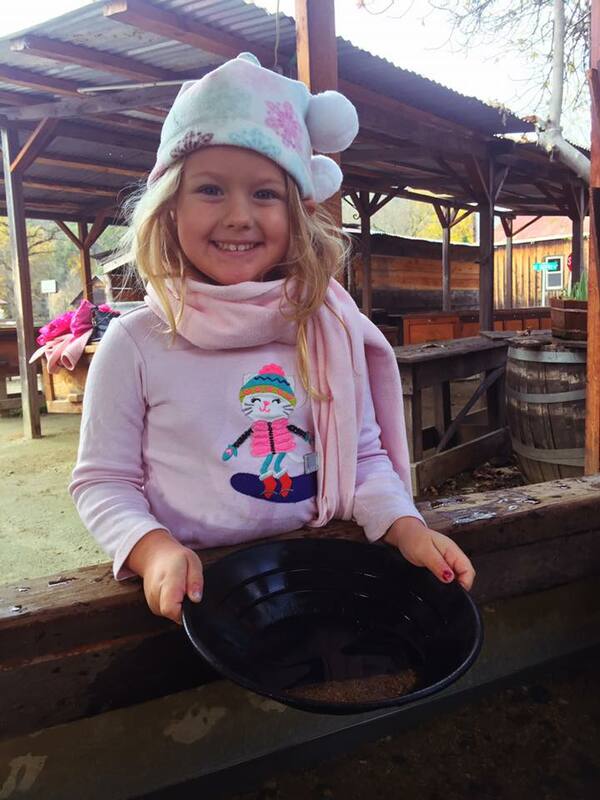 The gold panning lesson lasts about 45 minutes. We learned how to shake and sweep the pan repeatedly until only the heaviest of materials are left – namely the gold and heaviest black sand. Surprisingly, I had just as much fun as Athena. We were given a small vile with water to collect our most valuable finds. We had small pieces of gold and other rock treasures to bring home with us. Athena was also given the opportunity to become a “Junior Ranger” by completing a serious of tasks found in a Junior Ranger Activity Book. We were given the book at the Visitor Center and once Athena completed the program, she earned a Junior Ranger Patch. It was an excellent way to learn about Marshall Gold Discovery State Historic Park in a fun, educational way. A PDF version of the book can be found here. 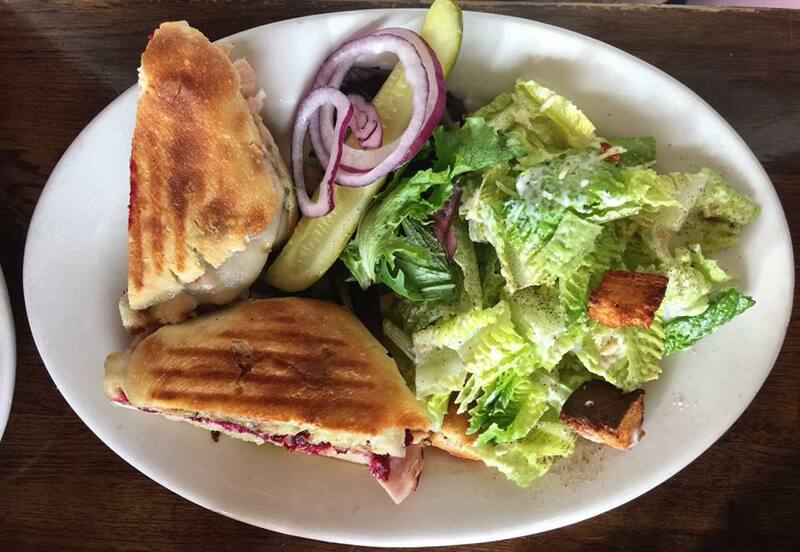 For lunch, we visited Heyday Cafe back in Placerville. It’s an intimate bistro-style restaurant in a rustic storefront serving modern American cuisine. It’s located directly across the street from the hotel with two hours of free parking on Main Street. Placeville, historically known as “Hangtown,” is a charming town rich with history named after the placer gold deposits found in its river beds and hills during the Gold Rush. When you leave the restaurant, be sure to walk around the corner and get a picture with the town sign. After lunch, we grabbed a hard hat and took a tour of the historic Gold Bug Mine. Our guide was both knowledgeable and entertaining. I learned so much about the mining process and the history of the area. My favorite part of the tour was visiting the historic stamp mill whose massive timbers still stand as silent sentinels to a remarkable and exciting era in California history. We watched as blacksmiths shaped red hot iron into amazing works of art and took home handcrafted rings as a reminder of our experience. The park provides a unique learning experience for everyone. 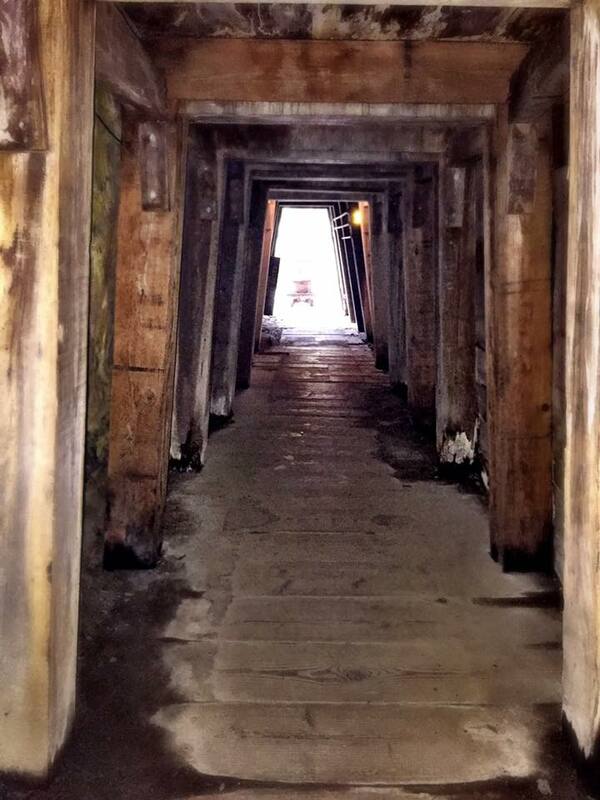 Athena most enjoyed going deep into the mine and asking questions about dynamite while I loved learning about the hierarchy of a time with minimal rules, communication, or order. 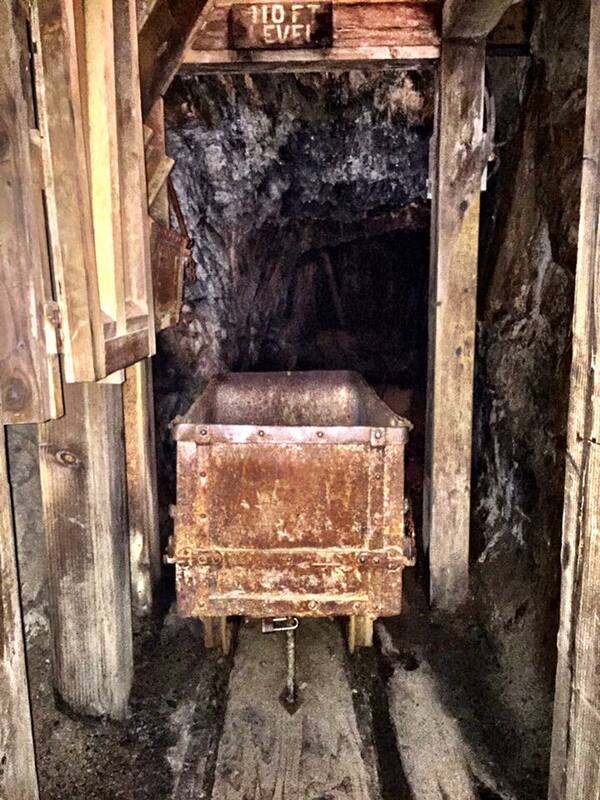 Although Marshall Gold Discovery State Historic Park and Gold Bug Mine are focused on the Gold Rush, the experiences are drastically different. Visiting both never felt repetitive and we learned and interacted very differently at both. I’d highly recommend adding both of them to your Gold Rush list. Crystal Basin Bistro was our choice for dinner. It’s a newly remodeled space featuring Tasty Shareable Plates with wine and beer service, picnic supplies, patio seating, and wine tasting. El Dorado County always has plenty of friendly local folks who are glad to help you find your way around or suggest a favorite place to explore so be sure to ask questions and chat with shop and restaurant owners and employees. The Gold Rush history is alive and well in El Dorado County. Hollywood and Silicon Valley are the modern fortune hunters in California but it’s not the first time droves of dreamers looking to hit paydirt flocked to California. The 49ers are gone, but we rode along the aptly named Hwy 49 and visited Placerville, Marshall Gold Discovery State Historic Park, and Gold Bug Mine to better understand one of the most significant events to shape Californian history. That’s a gorgeous place. Even with brown leaves on the grapevines, it is still beautiful. I don’t think I could go into that small dark place, even for gold. 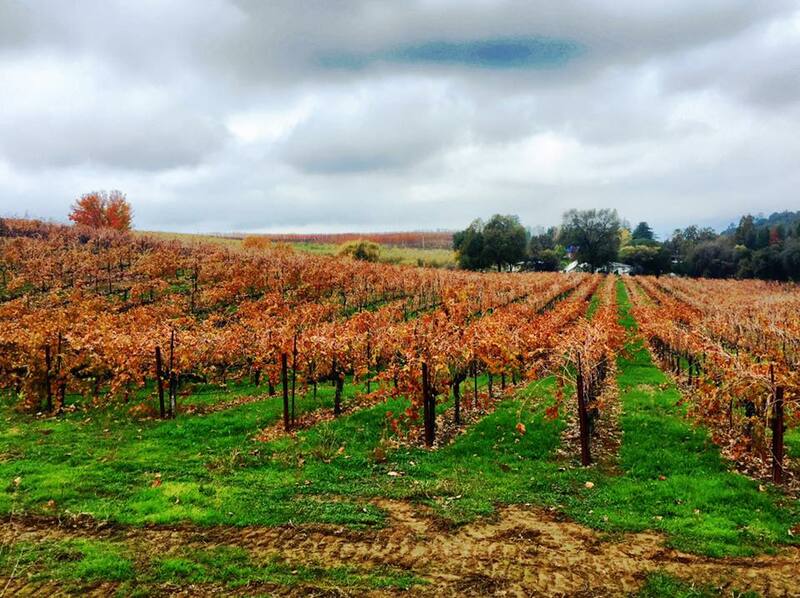 What a fun place to visit – the grapevines look so neat and the food looks so good. 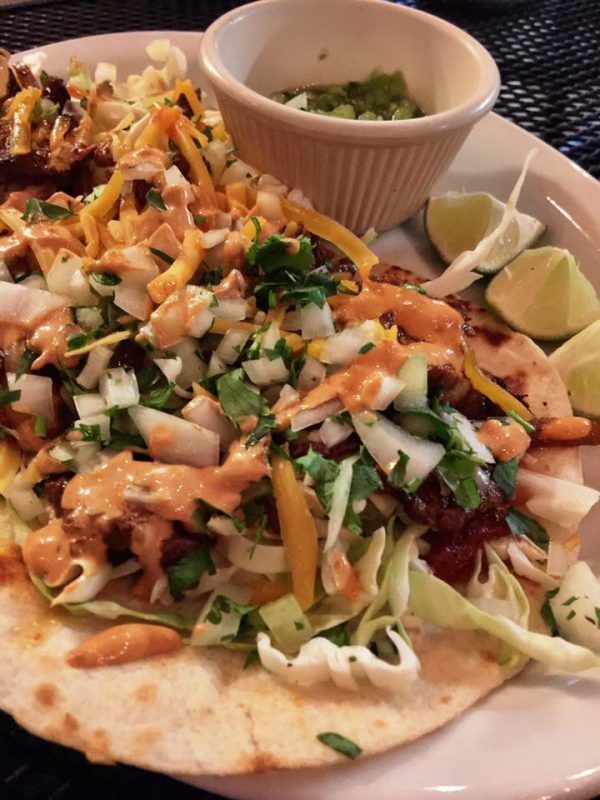 Looks like you had an awesome time there and the food was absolutely looks amazing. I’m sure this trip was super fun -it’s always great when you learn something about history with family fun combined! This looks like such a fun time. The picture of your daughter is adorable, that sweet little smile. Oh this looks like a great place to visit if we are ever out east. My kids would love the gold panning – we have a place here – totally fake that my kids really enjoy. El Dorado looks like so much fun to learn about the Gold Rush. Plus you can’t go wrong with some good food! I’ve never been to the state of CA but I would love to go. This place looks like so much fun! Omg what a neat place to visit!!!! I majored in history so I’m all about places with a neat history to them! Oh wow this looks like such a cool place and fun time! I would love to visit here one day! The food looks delicious here. I really need to get back to California so that I can visit more places like this. 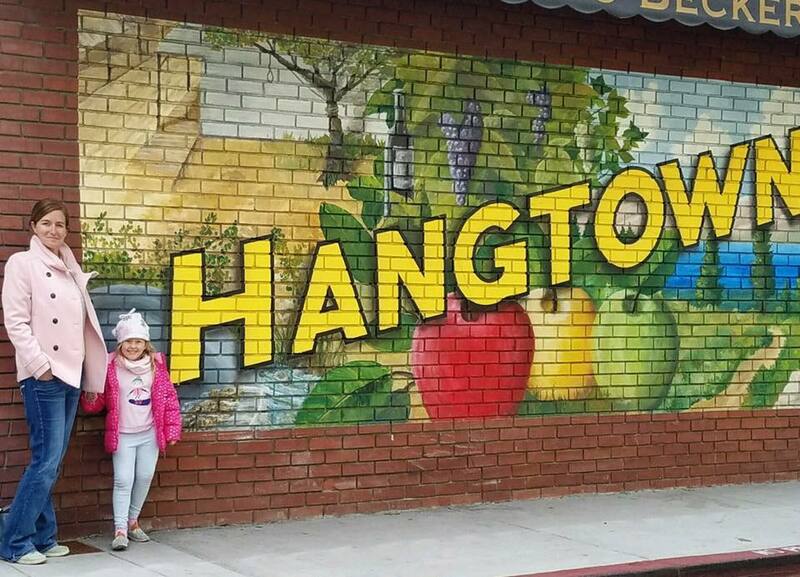 Love that Hangtown mural! I never thought you could actual visit the California Gold Rush. The more you know…also the bistro food is making my mouth water! That sounds like a jam-packed day of fun! I’m glad you and your daughter had a great time. It’s a nice learning experience for both adults and kids! This sounds like such a fun family day! I have always wanted to try my luck at panning for gold.